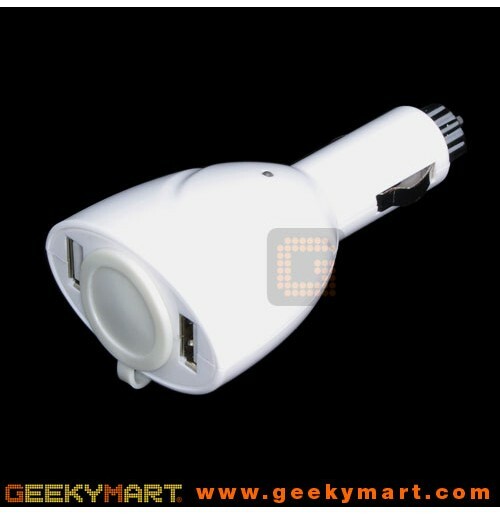 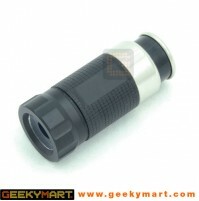 Car Lighter Expansion Port with USB Adapter is your ideal solution. 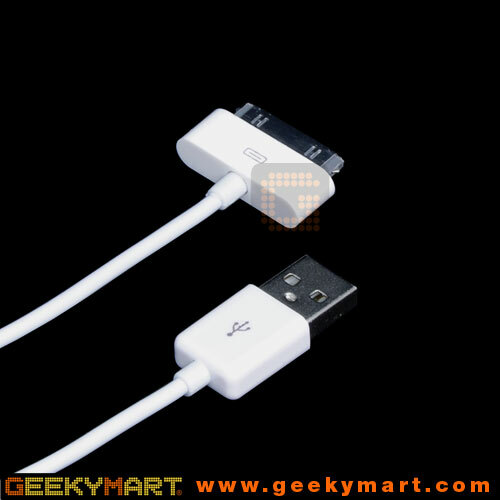 USB is the most versatile charging format for mobile devices supporting thousands of different adapters and devices. 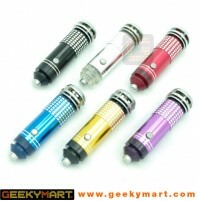 This special car cigarette lighter port have 2 USB power output slots and an additional car cigarette lighter Port for use with other devices. 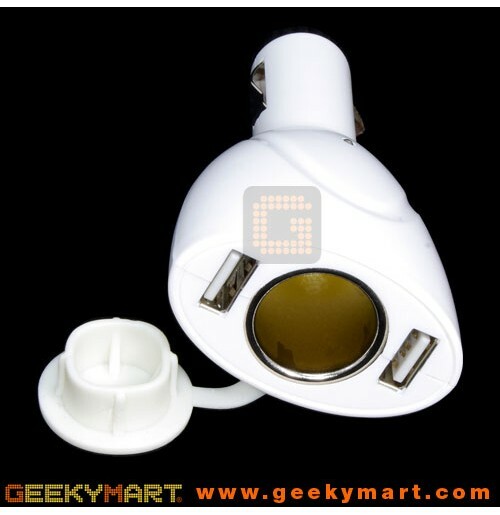 Combining the highly versatile USB ports with additional cigarette lighter ports, this device is an ideal gadget for the Gadgets lover who simply have too many gadgets to charge. Look no further for your ideal charger solution and no more frustrations of running out of power on your devices.